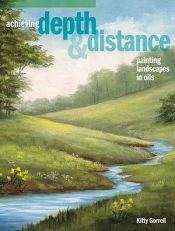 Learn the secrets to creating realistic landscape paintings. This book has been widely praised for giving the 'HOW' of the techniques plus the 'WHY' you're doing it as well. Order yours signed copy today!! !